Custom embroidered patches, designed by you. We have a few styles for you to create and design your own memory patch to honor loved onesand friends. 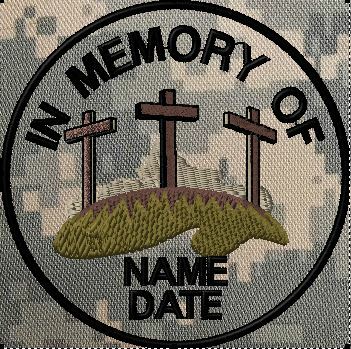 Create your own custom embroidered memory patch today.